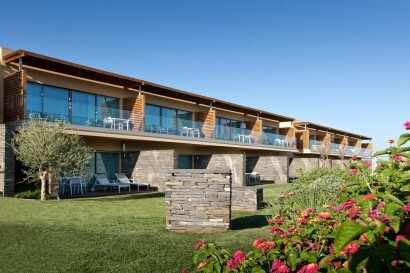 Patricia joined the team at EPIC SANA as Fitness Instructor in 2013 and has helped build one of the leading resort wellness programs in Portugal – that offers the gamut of classes and workout programs, as well as Pilates and other activities in the Resort green areas, while emphasizing the critical importance of diet, nutrition and lifestyle to attaining peak fitness. Patricia dedicates her life to helping others strive to achieve maximum fitness in order to live a more active, fulfilling and healthy life. 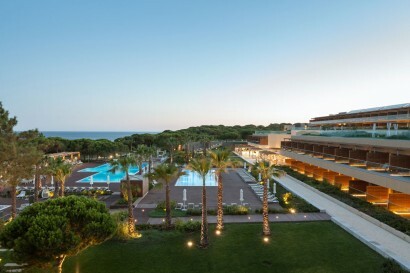 She brings tremendous passion and commitment to the wellness programmes at Epic SANA Algarve. Drawing upon her extensive experience and education, she works very closely with guests to assist them in realizing their health goals. 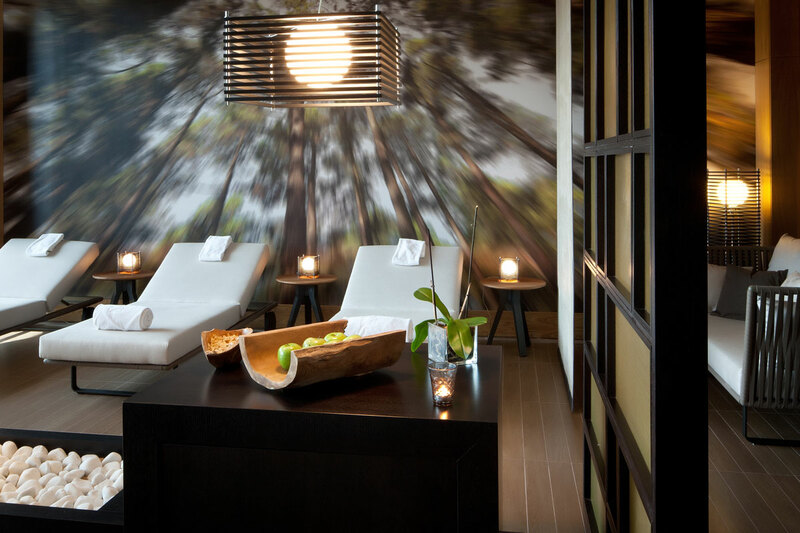 For many, SPAS are simply places to take care of the body. 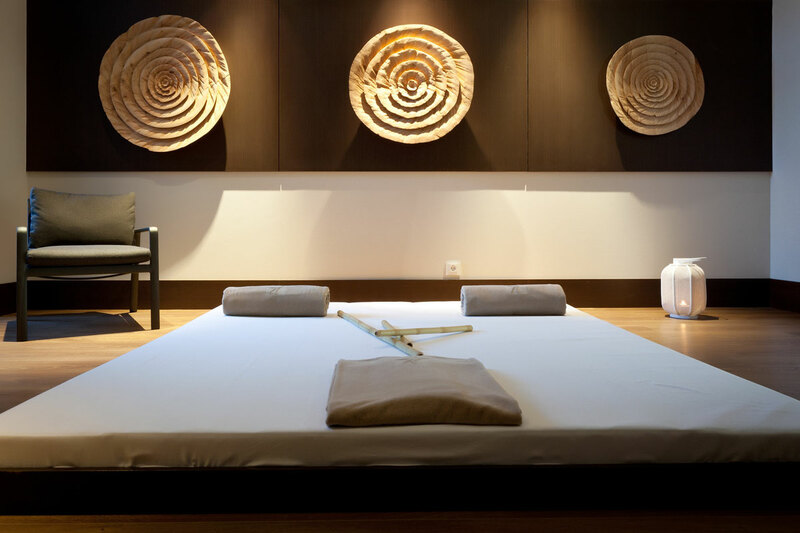 But for Sayanna Wellness, they are authentic temples to take care of your soul. Places where you can relax and find total escape from the stress of everyday life. You will leave feeling completely renewed. Both in body and soul. 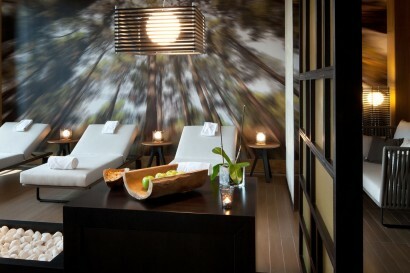 A space for relaxation, creating moments of wellness and tranquility allied with health and wellbeing. Inspired by eastern millenar treatments the Sayanna concept merges SANA (hotel brand) + Ayanna, the Swahili word for Wild Flower, the symbol of SANA Hotels. Wellbeing is our Essence. 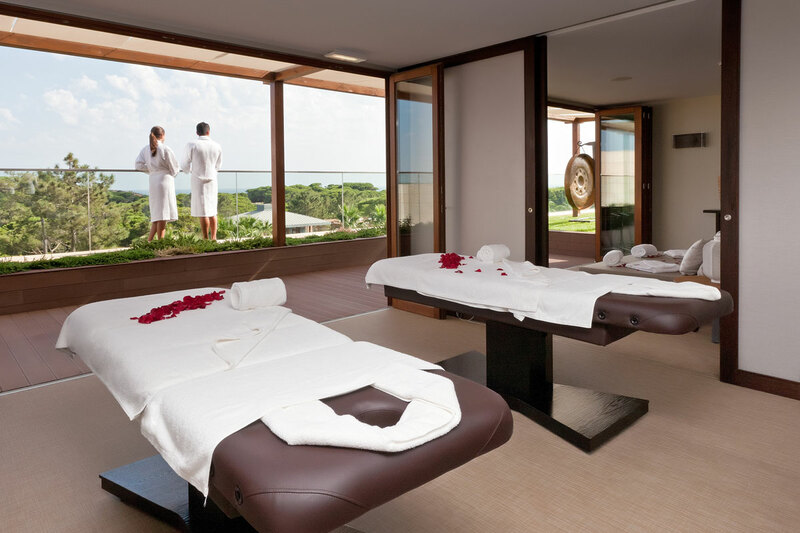 Our philosophy is to create memorable wellness experiences for our guests. Serenity and harmony are the key to inner happiness. Sayanna offers a perfect fusion of treatments and rituals from Africa and the East. 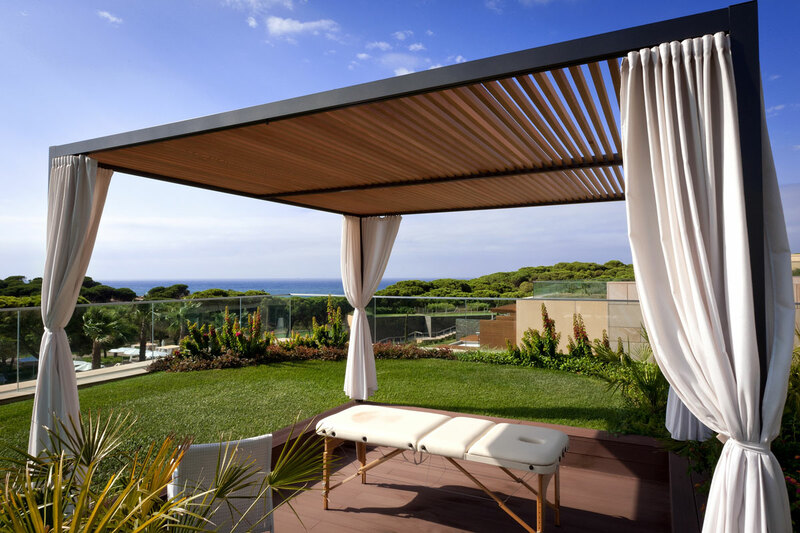 Our treatments are designed to counteract the stresses of contemporary lifestyles and prevent adrenalin burnout. Our wellness meal plans are well-balanced and designed to be easily digested while providing your body with an optimal amount of energy, and encouraging a healthier way of eating and living. 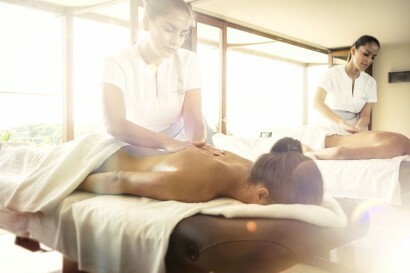 Enjoy the very best our Sayanna Wellness Spa has to offer by treating yourself to this luxury spa experience. EPIC SANA Algarve offers personal wellness retreats with a holistic approach, combining Mind, Body and Spirit. 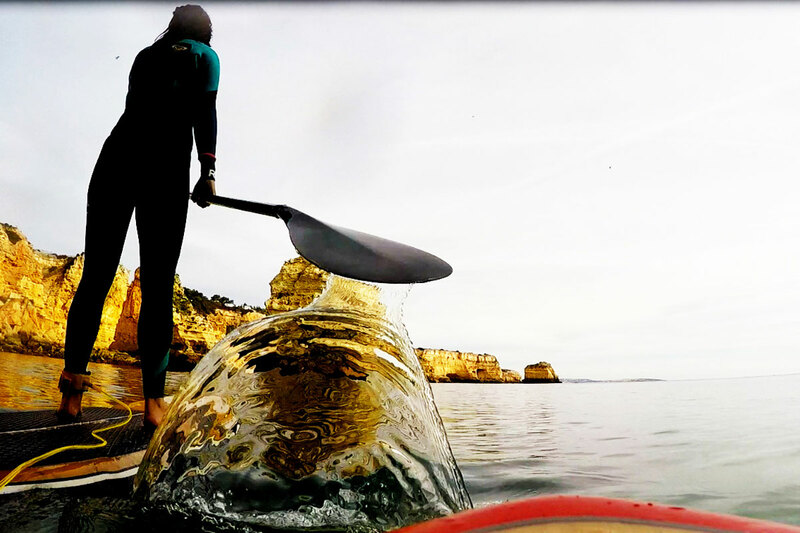 Each guest will experience a total lifestyle transformation and leave rejuvenated as the Sayanna Retreats are completely tailored to the individual’s goals and objectives. Our wellness programs will include accommodation, diet, exercise, activities, relaxation, massages and treatments. During the stay guests will be expertly cared for by our fully qualified staff of fitness instructors, spa therapists, nutritionists and alternative health practitioners. 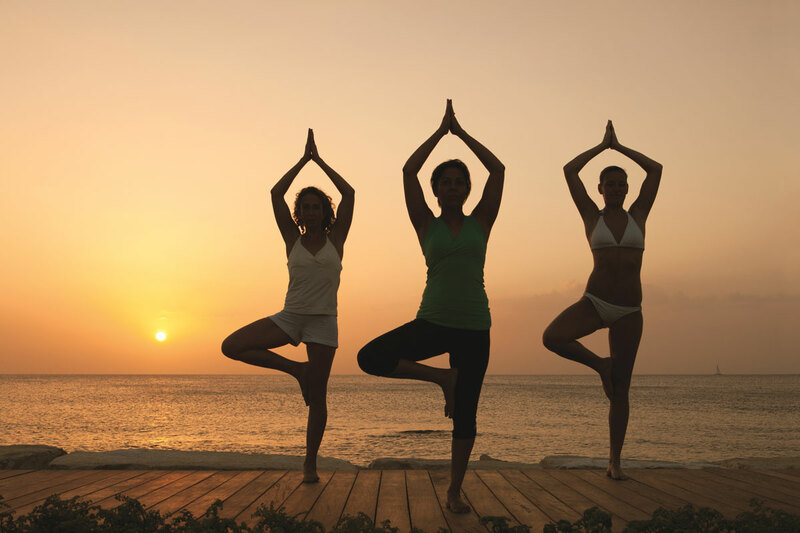 The Sayanna Wellness Retreats are bespoke wellness programmes including the Sayanna Insane Fitness, Sayanna Detox, Sayanna De-Stress, Sayanna Reshape, Sayanna Yoga and Sayanna Mindfulness that run for either five or seven nights. Some programmes have personalised meal plans devised by a nutritionist. Experience total life transformation by achieving well-being and longevity with a full range of treatments, always focusing on the rejuvenation of the body, mind and spirit. Sayanna De-Stress (7 nights programme) Reducing stress on a daily basis is fundamental to keeping healthy, as it improves your mood, strengthens the immune system, promotes longevity and makes you more productive. With this concern in mind, Sayanna Wellness has prepared an experience that will release your daily tensions. Sayanna Detox (7 nights programme) Detoxifying your body and increasing your vitality is the firststep to improving your health. 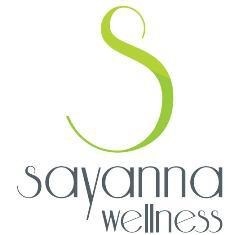 Sayanna Wellness has created the Sayanna Cleasing Detox experience to make you feel lighter and refreshed, filled with new energy and ready for the next stage of life. Algarve for a week that focuses on physical training and food. 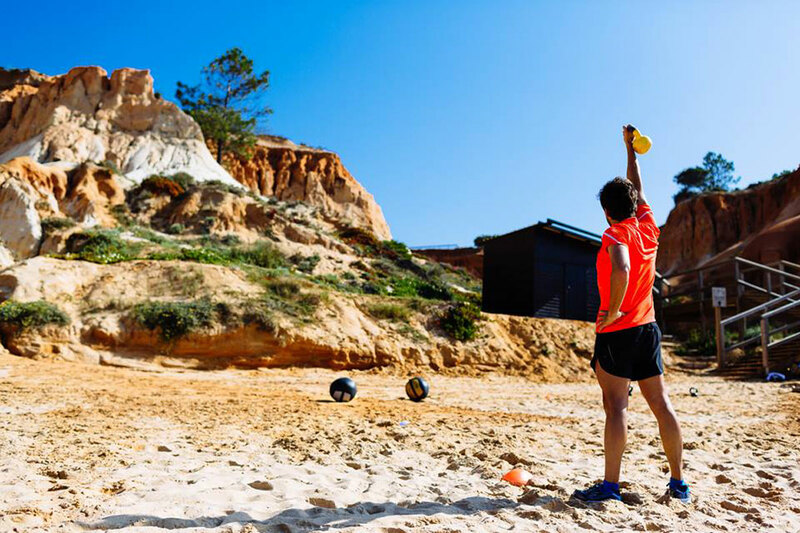 Bootcamp is based on a concept of group functional training in the open-air, a combination of interval, cardiovascular and strength training which aims to help achieve a state of optimal health and well-being. A special nutrition plan based on a Mediterranean diet is developed for you. Sayanna Ultimate Reshape (7 nights programme) Understanding our body is the first step to achieving the best physical shape. Take this first step with a full exclusive programme of wellness and fitness. 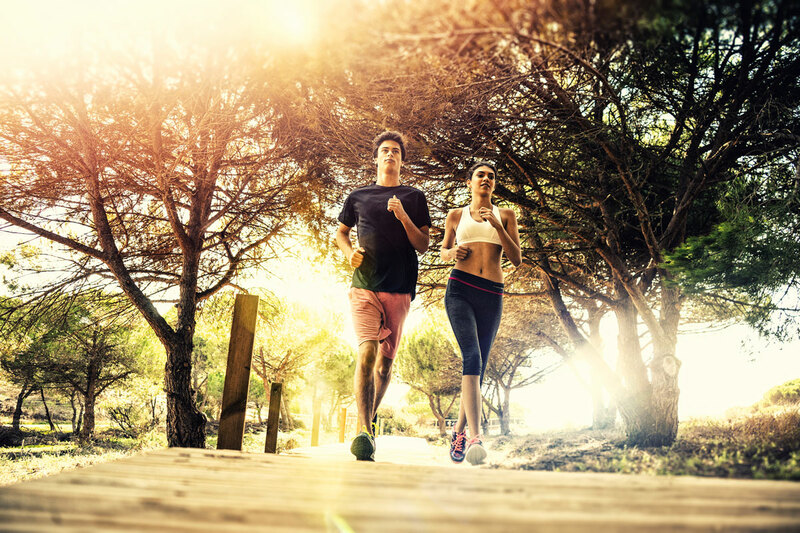 Restore your figure with the perfect combination of exercise, wellness coaching, functional diet and reducing and slimming treatments. Sayanna Yoga Retreat (5 nights programme) All the benefits in just one programme: strengthened body, flexibility and a rested mind. Reach your ZEN state with a full programme designed to your needs, comprising, yoga classes, workshops, massages and accommodation. Sayanna Mindfulness Retreat (5 nights programme) This therapy comprises a series of treatments and it will introduce you to new daily habits, with the aim of improving the nervous system, the body’s regeneration processes and the elimination of stress. A purely pleasurable break that will give you a sense of lightness and all-around well-being. Kaori-Relaxation (relaxing), Deep Kincho (muscle health) Heddo (physical, mental and emotional balance), Hara-Shiatsu (muscle health), Tsue Bambu (improve blood circulation), Pindas Bags (physical, mental and emotional balance), Hot Stone (relaxing), Ashi Reflexology (relaxing), Zentai Crystal (mental & emotional balance), Kawai-Mum (relaxing) , Teen Kodomo (relaxing), Vichy Relaxation, Petal Immersion (detox), Thermal Immersion (detox), Relaxation for Two (physical, mental and emotional balance). Moisturising, Purifying, Regenerating, Botox Effect, Gold Facial, Champagne Facial, Men’s Facial. Anti-Cellulite, Scrub Treatments, Anti-Sagging Treatment, Stretch Mark Treatment, Capillary Treatment, Hikari (Lymphatic Drainage). The Fitness Centre 24/24 includes a gym with modern equipment for cardiovascular and weightlifting training and a studio for group classes. 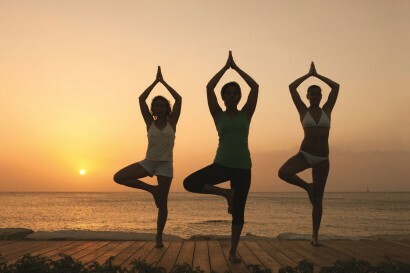 Guests are also invited to participate for free in our EPIC Vital Plan (yoga, pilates, stretching, aquafit, step, others). The minimum age for access to the SPA facilities is 16 years old.